A specialized show dedicated to outdoor enthusiasts, hunters and anglers and presenting a huge array of fishing boats. 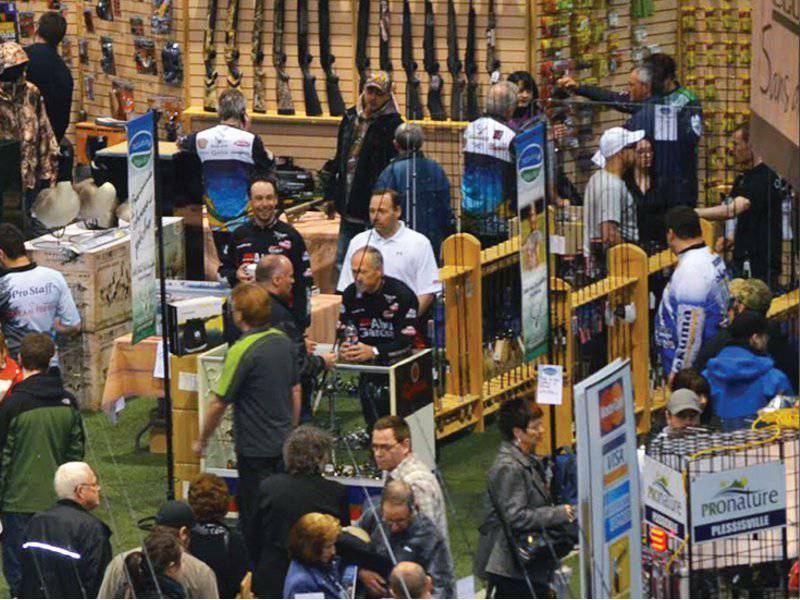 Meet over 140 exhibitors eager to help you plan your outdoor and family vacations. Seminars available and much more.